Work directly with one of our coaches for 4-weeks, commitment free. Experience the difference of individualized coaching. Your coach will design specific programming and nutrition protocols for you so you just have to focus on giving your all in the gym. All Big Dawgs coaches provide personalized lifestyle prescription as well, so we've got you covered in and outside of the gym. To get started and keep you on track, you will have 60 minute one-on-one video calls with your coach to gather information about you and your goals at the beginning and end of the trial. Throughout the 4 weeks you will communicate with your coach through TrueCoach and have access to our training video library. This is the start of a long term relationship. We're confident that you'll want to continue. Go all in for 4 weeks, communicate with your coach and collectively decide what's next. At the end of the 4 weeks you and your coach will be prepared to game plan your fitness year to continue tackling your goals. Our athletes can't stop #woofing about us. Big Dawgs delivers the accountability and mentorship that I hadn’t been able to find in the CrossFit world. Beyond programming, my coach helped me correct muscle imbalances, restore hormone function and gain confidence with who I was as a coach and a gym owner. I finished top-300 in the region in the 2018 Open after working with my Big Dawgs coach for 8 months. Previously I was snatching 145 lb. 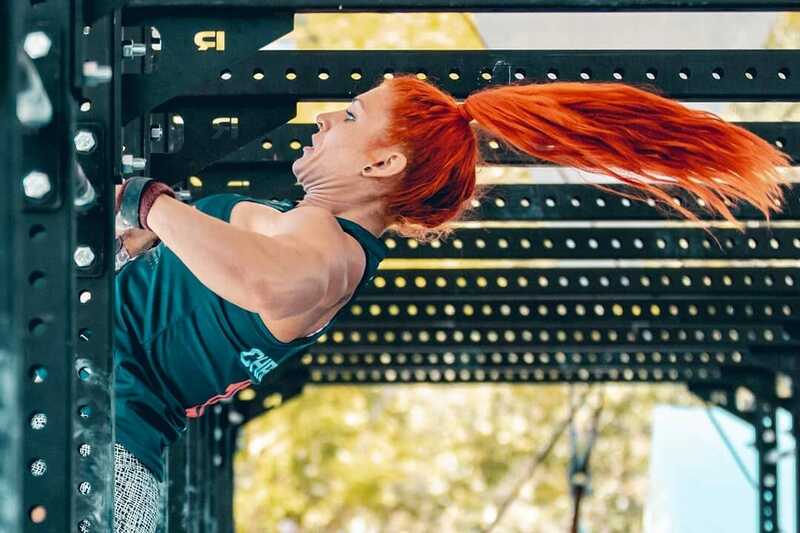 and could only do 3 unbroken ring muscle ups. I have nothing but trust in my coach. Big Dawgs has not only helped me improve my fitness but more importantly uncover who I am, how to live a balanced life and ultimately become a better version of myself. Big Dawgs is a collective of professional coaches dedicated to individual design coaching for competitive fitness athletes. 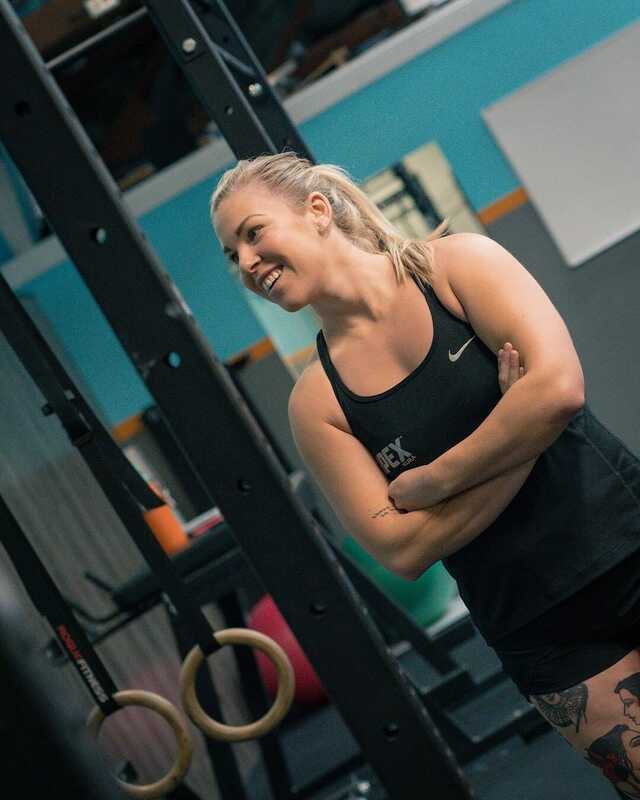 Developed under the mentorship of James FitzGerald, 2007 CrossFit Games Champion, with over two decades of leadership in the sport. 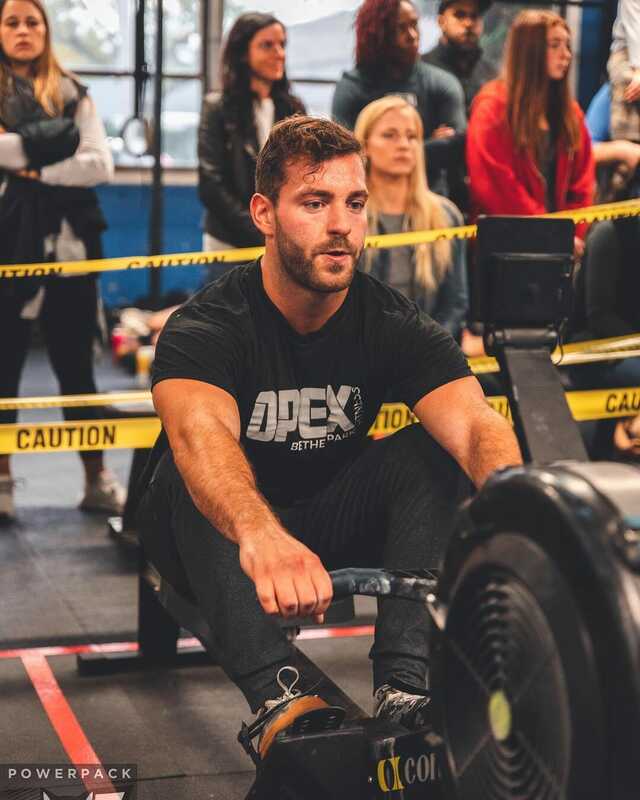 Under the coaching of James FitzGerald and the Big Dawgs coaches, we have collectively sent over 600 athletes to the CrossFit Regionals and Games. I’m not a Games athlete. Can I join? You sure can. Big Dawgs athletes range from weekend warrior to Games athlete and everything in between. What does commitment free mean? Our typical memberships are a 12 month contract. However, in this 4 week trial, you are not held to a contract, which means you can decide whether you want to continue working towards your goals with Big Dawgs at the end of the 4 weeks. What if I want to continue after the trial? The trial is limited to one month, but our coaching isn't. After the trial you can continue working with your Big Dawgs coach in either a 1 or 2 year contract. Our coaching ranges from $265 to $400 per month depending on the coaches available.